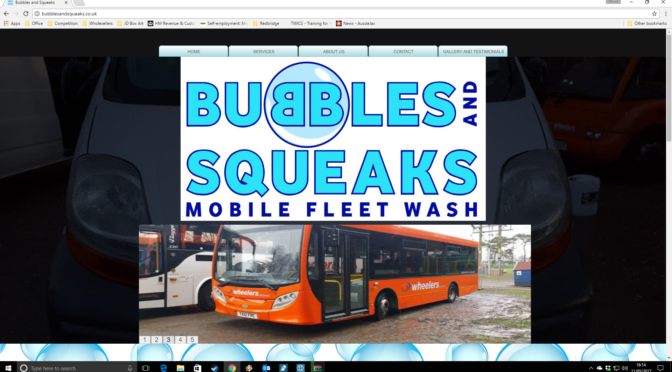 Bubbles and Squeaks Mobile Fleet Wash new website! New website for our client Bubbles and Squeaks Mobile Fleet Wash based in Southampton. Bubbles and Squeaks are a Valet service for cars, coaches and lorries, they can also do Caravans, patios, driveways and a pressure wash service.